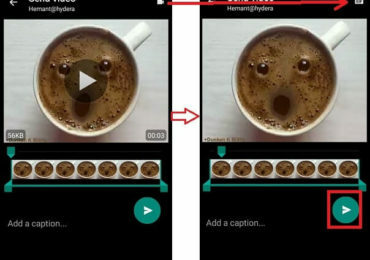 In this guide, we will learn How To Send a GIF in WhatsApp on Android :WhatsApp has been around ever since messaging on mobile devices became revolutionary. Over the years, we’ve seen a lot of new updates, some were intensive, while the others were just bug fixes, but after years of being used by over a billion people, WhatsApp still lacks some features. For the very example, it was just recently that WhatsApp unveiled the new Video Calling feature, which is still in beta. But this time around, WhatsApp has released another significant update which can allow you to send GIFs to your friends and family. Since this is a beta program as well, the procedure to send a GIF as of now is really painful. Hence, we have taken our times and have made the following guide which will answer your questions as to how you would send a WhatsApp GIF to one of your friends. 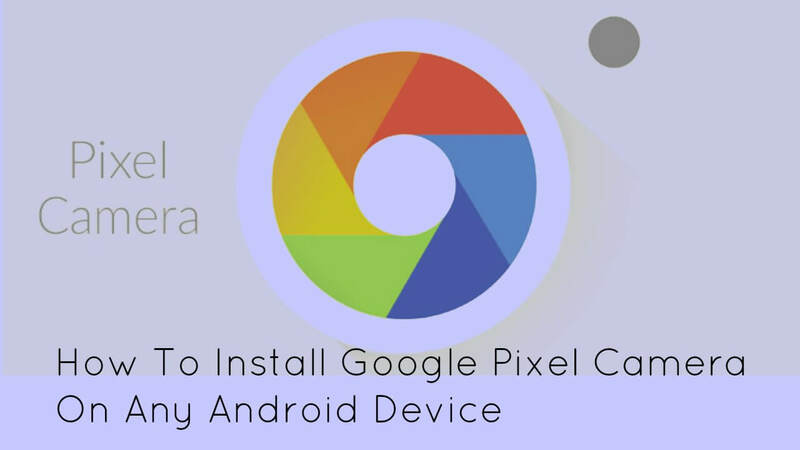 It is good to note that for you to be able to get the GIF feature, you will need to enroll in the beta program, which in itself can bring up small bugs. But, it is all worth it to get this amazing feature. 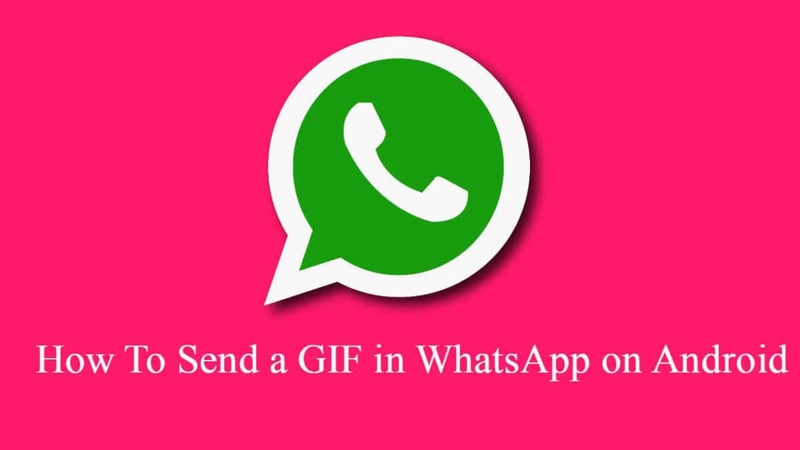 Follow the steps below to learn How To Send a GIF in WhatsApp on Android. You can get all the latest features like WhatsApp video call and GIF with the latest WhatsApp app which is in beta. Wait for some while, and when you get the update, download it. Good going! 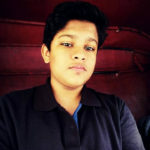 You have successfully learned How To Send a GIF in WhatsApp on Android. The person who has received the GIF on the other end will simply get it as a GIF, no complications required. If you have any queries, feel free to refer us in the comments section down below.